Tonight the Deftones took the Revolver Golden Gods Award for “Album of the Year”! 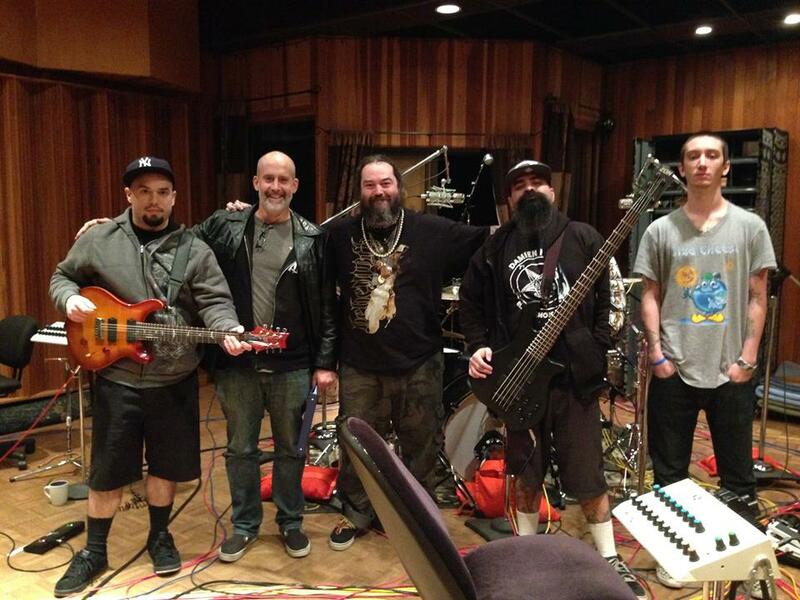 The awards show featured a ton of great talent, Five Finger Death Punch, Anthrax, Stone Sour, Danzig, and many others. Read the full article here. 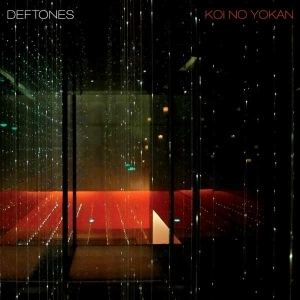 “Koi No Yokan” is the Deftones’ seventh studio album, and one I was fortune to be involved with. It was released through Reprise Records on November 12, 2012, in the UK and November 13, 2012, in the United States. It debuted at no. 11 on Billboard charts with sales of 65,000 copies. 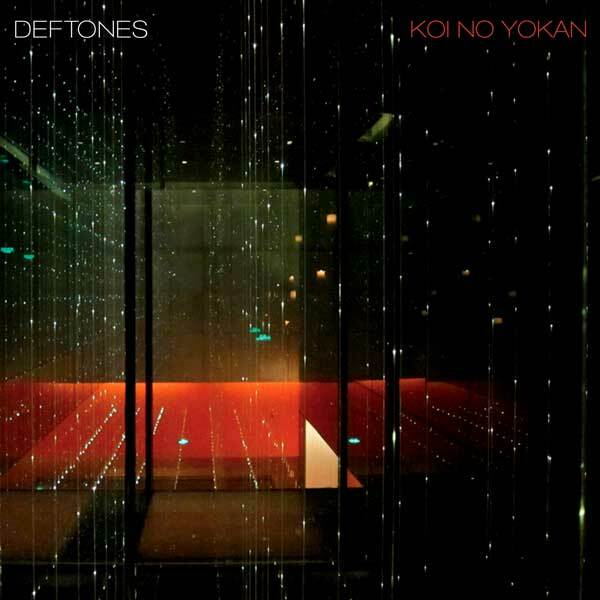 By admin|May 3rd, 2013|Categories: Music News, Press|Comments Off on Deftones “Album Of The Year”!